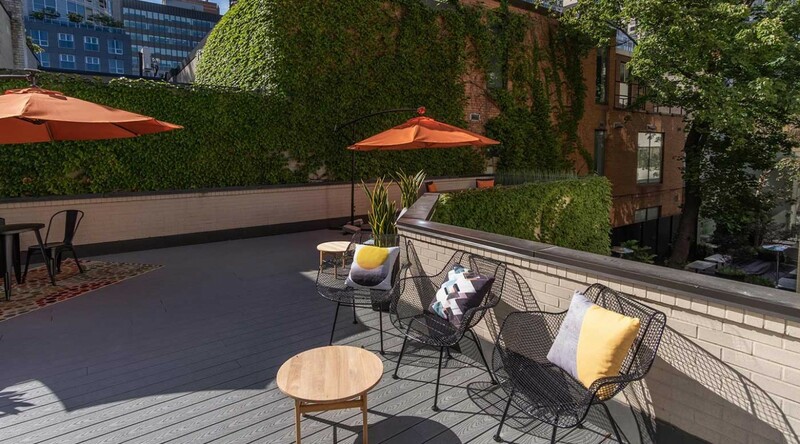 Claim your beautiful office space in Toronto’s upscale Yorkville neighborhood. Just steps away from a wide variety of shops, restaurants and lovely views of Toronto, you’ll find Spaces Yorkville. 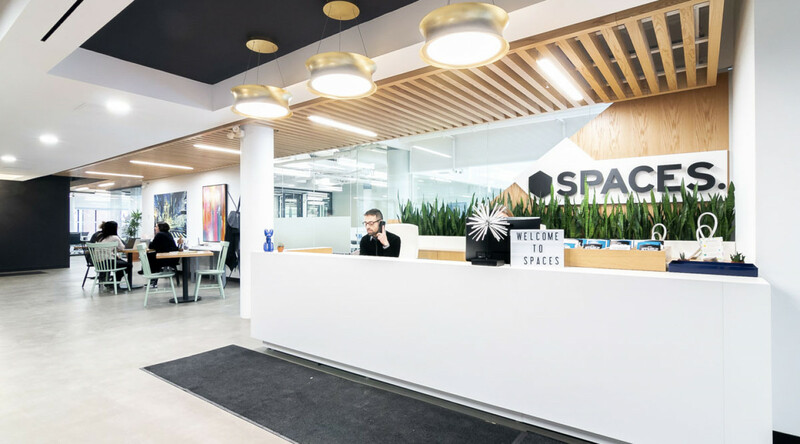 Located in one of the city’s most prestigious atmospheres, this stunning location offers an inspiring and creative working environment. 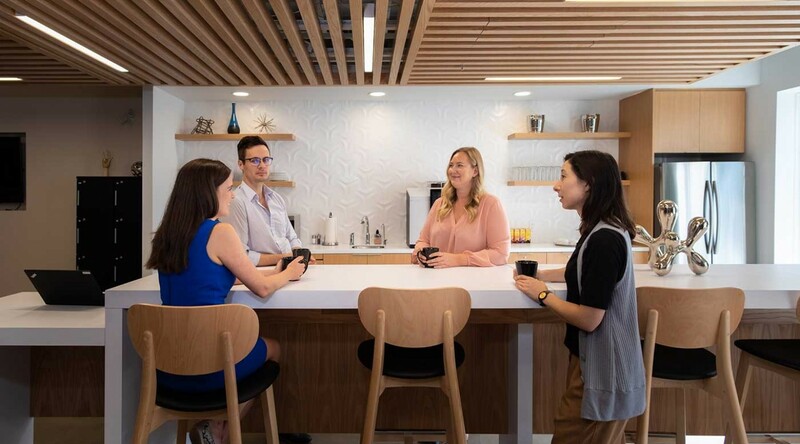 Equipped with all tools necessary for growing your business, it brings a vibrant designer workspace where you can connect with like-minded individuals. 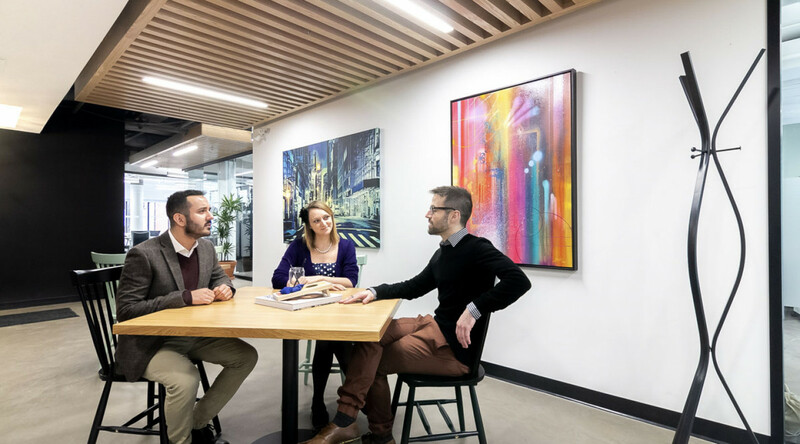 Whether you’re looking for new collaborations to make your next big business plan a reality, or for a place that allows you to achieve maximum productivity, Spaces Yorkville offers it all. From the designer meeting rooms, to the spacious and open business club and private offices, inspiration and entrepreneurship is all around. Plug into our energy and watch your world accelerate. How to reach Spaces Yorkville. Conveniently accessible to Toronto Pearson International Airport from Gardiner Expressway and ON-427. A short walk from Bay & Bloor-Yonge subway stations. 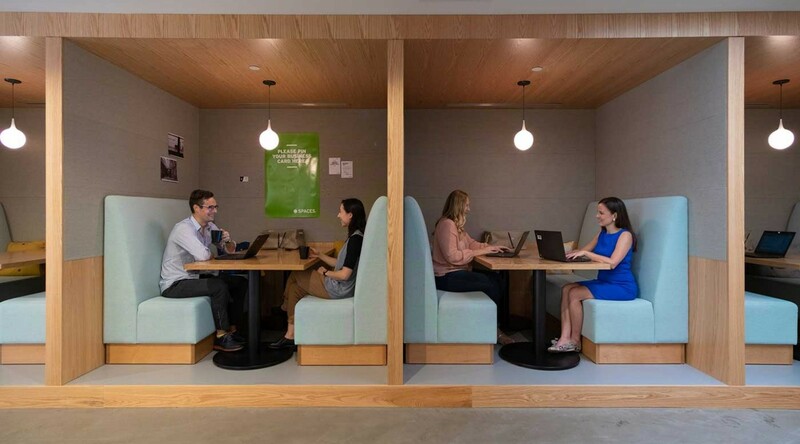 No matter if you need a few square meters or a few hundred square meters, Spaces can provide you with a perfectly sized environment for you and your team. Set it up the way that works for you and settle in knowing you can access your secure space 24/7 – with full access to the Business Club. And because we know how quickly business can change, we’ll never ask you to sign your life away – our contract terms are flexible and tailored to your specific needs.